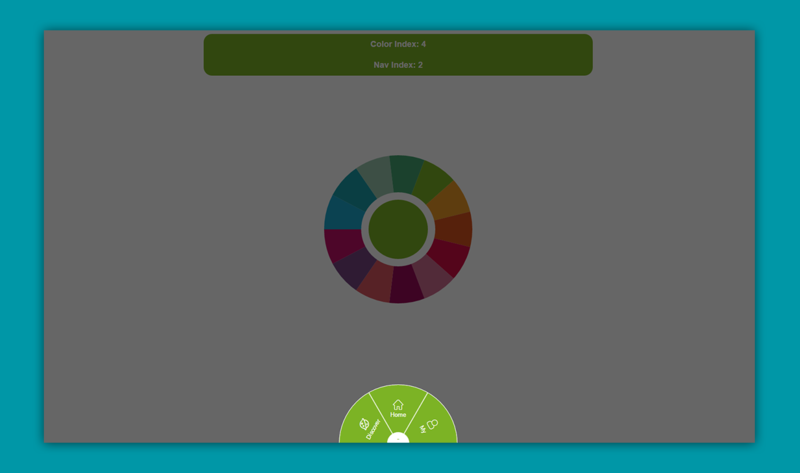 An interactive Color Wheel, where the user can pick colors and store them. Check the Demo here. 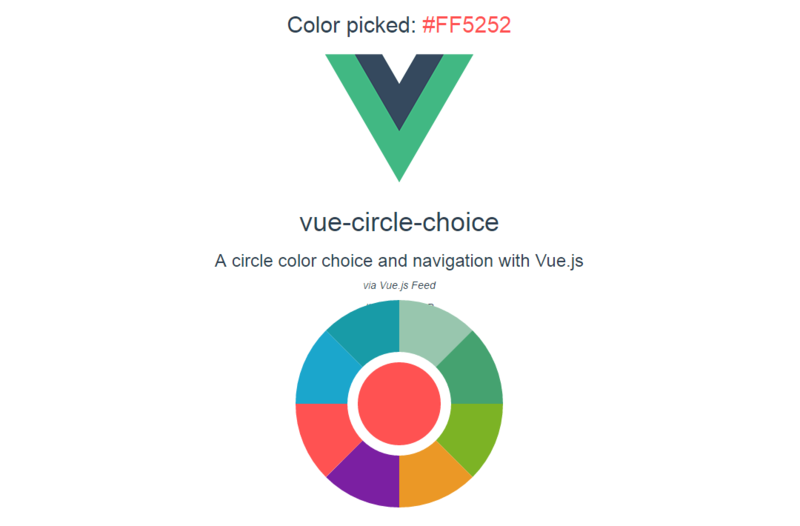 vue-circle-choice is available on GitHub.